Great. Really enjoyed listening to this on the highway today. 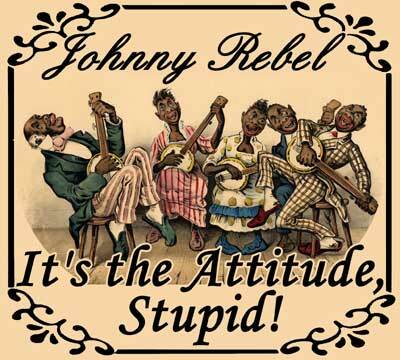 Johnny Rebel tells it like it is and with some old country music. Love it. Fantastic He tells it like it is.